There is something to be said for classic recipes; Ones that come from your Grandmother or Mother’s Recipe box. They are handwritten, tattered, stained and torn, but they are full of love. Those recipes make some of the best dishes. Simple dishes that could feed an army, and probably have a time or two. This corn casserole recipe would be perfect for on the table at Thanksgiving, with a nice roast pork, or just with your everyday meatloaf; which is exactly how we had it this evening. You could easily toss in some diced chicken and turn this side dish into a meal. 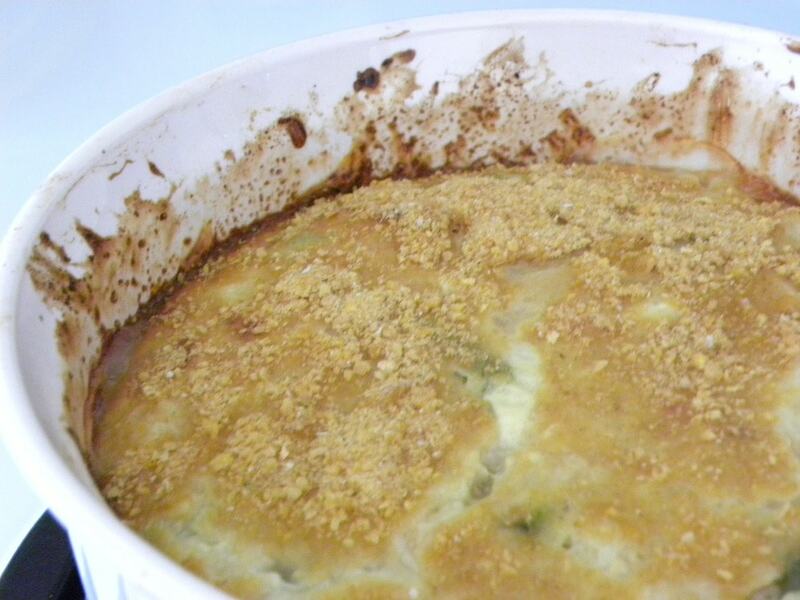 This classic side dish recipe is so filling and could easily be turned into a meal! Cover and cook on high for 2 hours or low for 4-5 hours. I topped mine with some corn flake crumbs. Loved this recipe! I made this for my family and doubled the recipe so we would have plenty of leftovers … but they loved it so much, there were none! Definitely going into my recipe box!